Need to calculate the surface area of your swimming pool? Use our handy Pool Surface Calculator below. It will help you to determine the exact amount of Ultraguard super epoxy swimming pool material you’ll need. Pool Diameter 1 (D1): ft. Pool Diameter 2 (D2): ft. Pool Length 1 (L1): ft. Pool Length 2 (L2): ft. Pool Length 3 (L3): ft. Pool Length 4 (L4): ft. Pool Width 1 (W1): ft. 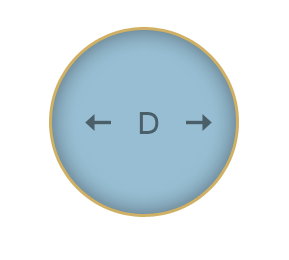 Pool Width 2 (W2): ft.